Could Devs please make updated Castle and Keep? Can we just get the Devs themselves to make an updated, 4-story version of Castle and Keeps? Knock out the wasted space, leave a courtyard area for a castle if you'd like; have one set of stairs per floor (maybe two sets for castles), and make them essentially the same version of what we have but 4 stories and less wasted space within the home. I personally love the layout of a traditional Tower. It's simple, easy to maneuver around, etc...so make something like that style within the confines of a castle and keep. I get it...they are simply too big for customizable "plots" due to server constraints. And I understand we want to allow for some larger homes to have a different look than what Castles and Keeps have forever looked like. But how can I, with my two accounts and belonging to a dead guild, compete with others who have many more accounts and possibly friends that have homes they like but will vote for a guildmate or friend? 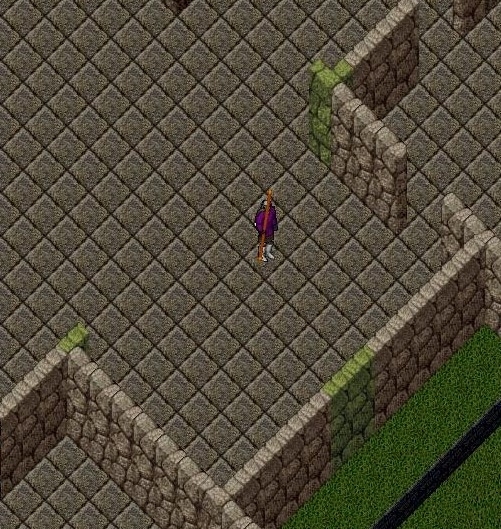 I know that I'm probably too particular...but the Traditional Keep is just a wide open floor plan with no rooms. So if I want to make rooms, that defeats the purpose/reasoning of "No 30 x 30 customizable plots because of server constraints". And I'll allow that I may even be so particular that I wouldn't like what the Devs make...but it just doesn't seem that hard to do like I said above: 4 stories, less wasted space, and not isolate each corner of the building such that the only way to access it is by a set stairs in each of the 4 corners. I want to like the "Traditional Keep"...have a nice 4 story and be done...but seriously...no rooms?? I'm sorry to be the downer. I know it's a big step to get to the point we're at now. And I appreciate giving some control to the players...I just wanted an option of almost exactly what we have (except 4-stories and less wasted space...and I humbly apologize for saying that over and over and over in this post). Thanks for letting me get that off my chest. 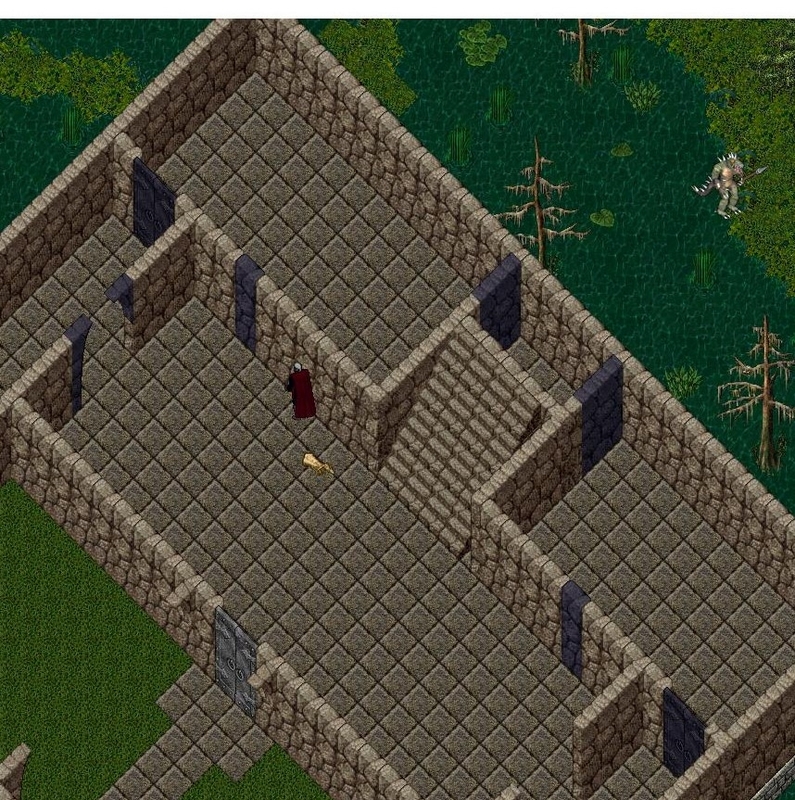 I'll go back to my old 2-story keep now and stop complaining. You are not alone on this request @devetts. A lot of players over the years starting when AoS and customization came out have asked for this. There was even a time when the Devs requested designs form the players but nothing came of it. Stratics still has a lot of the designs in a thread from way back in the day. A basic Castle/Keep will never get picked because nobody care about function. It's not for want of asking it's for want of them actually doing it. Would have saved themselves a lot of work, but it never happened. As I stated before. Needing votes make we cant build a place just as we want ourselves. We just dont get enough votes as we all think different and play different. All voters doesnt live in a castle or keep and care much about the problems. They vote for friends or something pretty. I know im not the only one that compromise with what I need and what might get votes. So far I dont do well with votes and my places look less and less as I want them ..oh well , maybe one day .. I want the ability to kick a wall out or move it in the Normal Keeps. I wanted access to the hidden rooms with secret doors. I did not wish to build it on a huge plot, I wanted to place a normal keep and make adjustments to it, that all I ask for. When the current contest begins, come see my castle designs on TC1. I have two specifically that are in the tradition of the classic castle and keep. They will be able to be customized by the owner due to I'm leaving out specific pieces in the design to allow for the owner to place custom walls. There will be a notch where the owner can place their own corner piece, wall, post or arch themselves. Thus, creating rooms inside wide open spaces and adding in doors or archways to passages. They are both in the traditional stone style of castles and keeps. All floors, walls and roof tiles are the same as in the classic structures. In the above image I used verite granite in order to highlight the stone crafted pieces that can be added by the owner after placement.